As we all know, swimming is an important life skill, but when practiced as a sport, it offers many benefits. Swimming can positively affect many aspects of life, including physical, mental, and emotional well-being. Deemed as the ultimate fitness activity, swimming works most muscles in the body with every stroke, improving muscle endurance and enhancing core strength. Furthermore, whether looking to swim leisurely or competitively, swimming improves self-esteem, instills confidence and inspires dedication. Participating in a team environment helps social development, and offers the opportunity to create lifelong friends. For many years, Miramichi has had the good fortune of being home to a reputable swim club, the Miramichi Whitecaps. 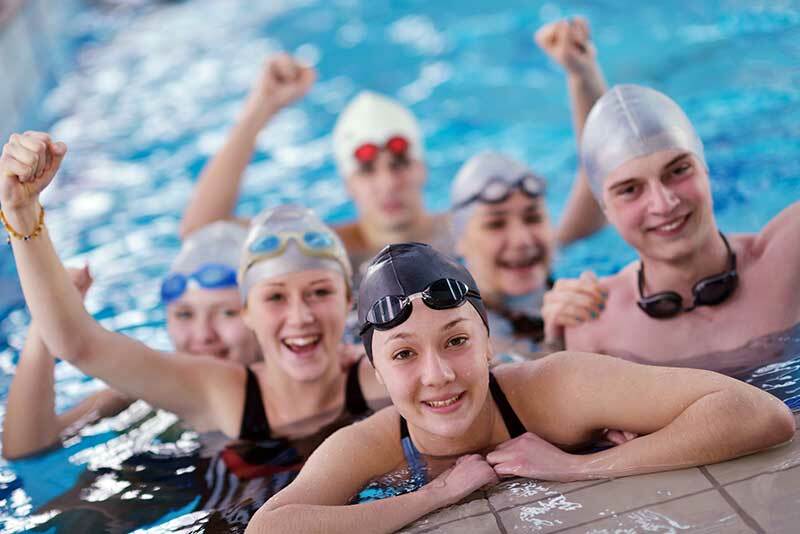 Offering programs for swimmers of all ages and ability, Coach Kozue Williston, with the help of her team, makes the swimming environment fun and safe, while helping swimmers improve skills and endurance, allowing them to align with personal goals. As an example, Ryu Williston, a swimmer with the Miramichi Whitecaps, has attended many local competitive events over the past years, including the Marianne Limpert Championships, while taking home bronze, silver and gold medals each time. Most recently, he represented NB as a member of Team Beast and qualified for finals at the Neptune Provincial Competition which was held at the Montreal Olympic Park Sport Centre in May 2018. The Miramichi Whitecaps Swim Club would love to help your child explore their interest for swimming! If you have any questions, you can email us at whitecapswimming@gmail.com, visit www.miramichiwhitecaps.ca or find us on Facebook @ Miramichi Whitecaps Swim Club.